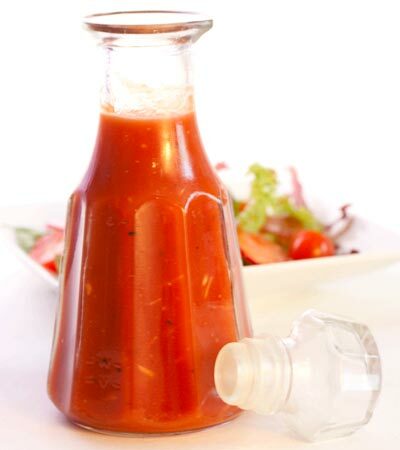 A delicious tomato based salad dressing spiced with onion, garlic and lemon pepper. Sweetened with a touch of agave nectar. Want to know what others thought about this recipe? Would you like to comment on this recipe? Go to the Low Fat Catalina Dressing blog entry. 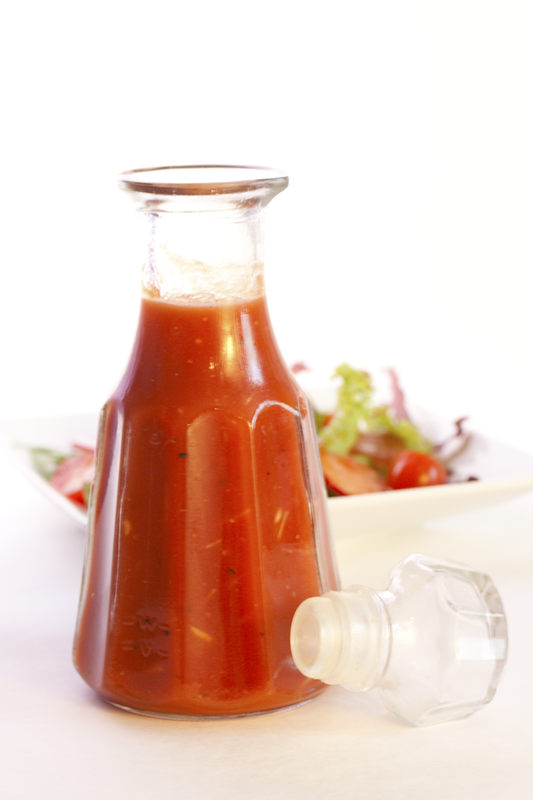 Place all ingredients into a jar with a lid and shake it up.